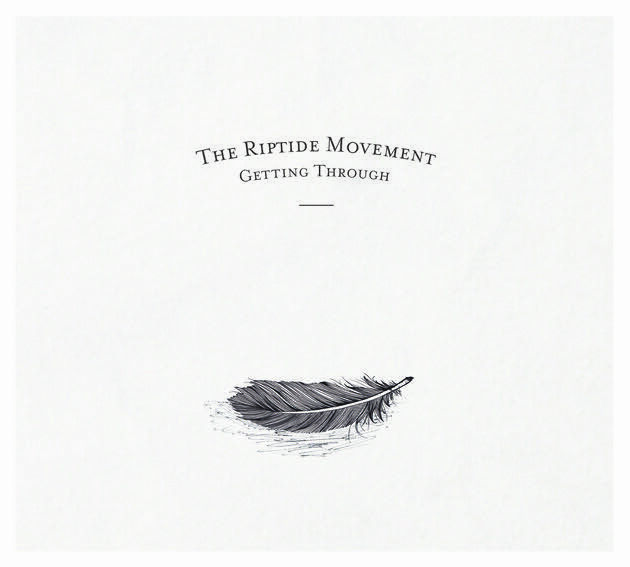 The Riptide Movement may be a new band to you but that is unlikely to remain the case for long. The band hail from Dublin and this release is a gold selling album over in Ireland. The band were also nominated for ‘Best Album’ in the Meteor Prize (the Irish version of The Mercury Prize). Armed with this album, full of top tunes and produced by Ted Hutt, they will now be looking to repeat that success in the UK. Opening number “Animal” is sadly not a Def Leppard cover! It is, however, a great modern, pop rock number with a brilliantly catchy chorus and nice use of horns. The up-tempo tunes continue with “How Can I Let You Go” and “All Works Out” which are the sort of anthemic numbers that have made global stars out of The Killers. Indeed, as summer and the festival season is approaching, songs like “You And I” are seemingly destined to be huge crowd favourites. They’re built for playing loud with the accompaniment of a jubilant crowd. 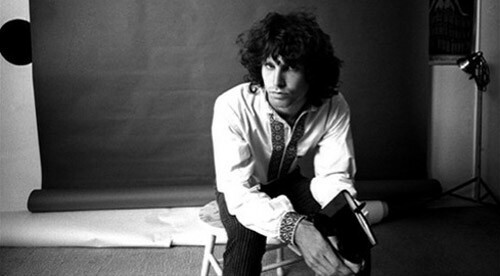 The album isn’t without It’s subtlety though, and songs like “Getting Through” and “Across The Water” offer a more folk related sound. If we’re being hard these tracks are a little too close to Mumford & Sons territory for our tastes, but they certainly have big commercial potential. We tend to prefer it when they’re ripping things up a bit more, like on “Friday To Sunday” which is a stonking track with some great tongue in cheek lyrics. It’s particularly good to hear the horns return on the excellent “Glor”. Once you hear this album, you certainly won’t be surprised by the success it has already brought The Riptide Movement. It’s full of great pop/rock tracks with huge hooks that are designed to catch a wide audience. The band have an everyday man appeal which may irk some of the more ‘hipster’ type music press. For us, the more people that end up listening to good music like this, the better!